A one-time price of $4,195.00 will be added to your order. 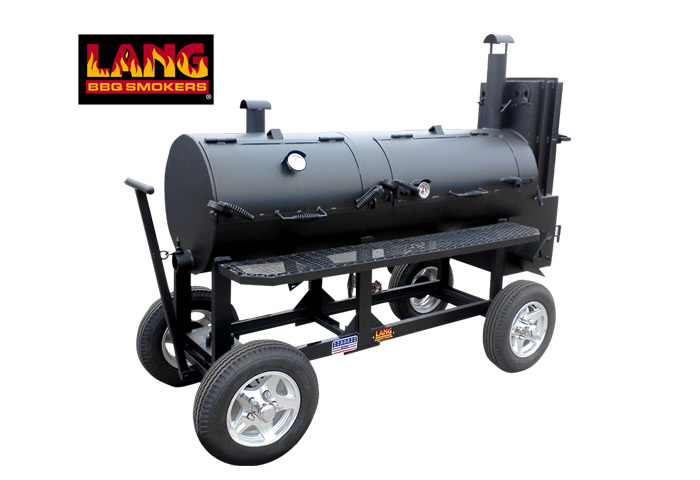 Individual Family Smoker Cooker, Warmer, and Chargrill Hybrid on Patio Cart. Great for families, entertaining, competitions, and commercial use. Warmer Box: 2 Racks 9" x 15"